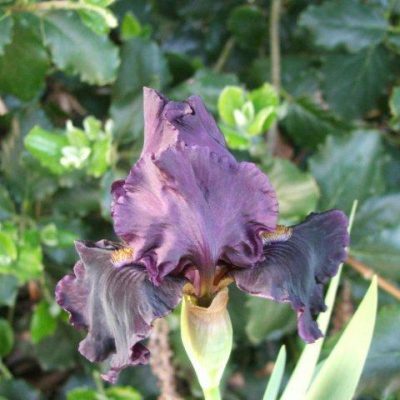 This autumn we have had some lovely Iris flowers right up until the first hard frost. 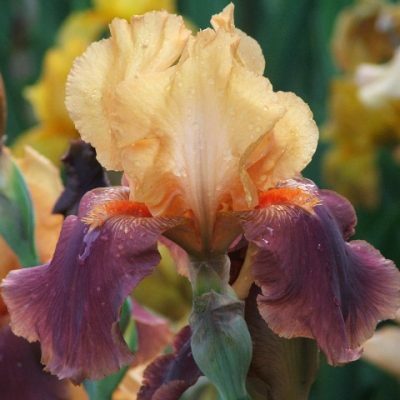 This behaviour is not unusual in some bearded Iris and this group oF Iris are called remontant or reblooming. 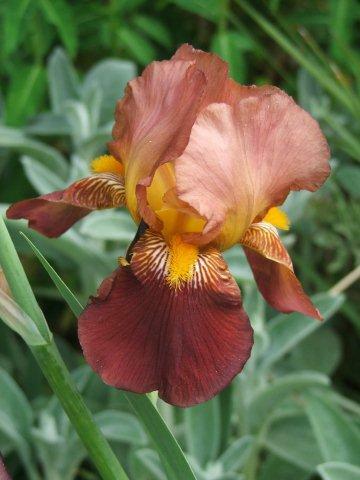 Some varieties given correct conditions readily show this tendancy and this year we have had Champagne Elegance,St Petersburg , George Smith and Mariposa Autumn flowering .Other Iris that can rebloom are Best Bet ,Buckwheat and Autumn Circus .This behaviour is not confined to tall bearded Iris are short bearded Iris such as Flirting Again and Hot both reguarly reflower in early autumn. Please have a look on website for further details of these plants.